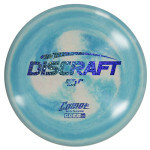 The design goal was to create a disc similar to the venerable Stratus: a utility/trick disc that isn't compatible with durable premium plastic blends. 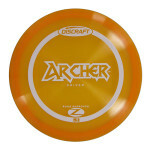 The result is the Archer, and it runs great in high end plastics! We took the best aspects of the The Avenger? -- its speed and glide -- and flattened up the edge. 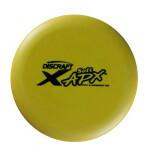 The result is a disc that flies longer and is easier to control. Ams will love it for its flat flight and smooth finish. 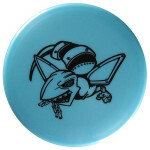 Pros dig it for mondo turnovers and sky rollers that go forever! The Avenger? 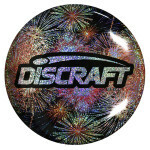 is a maximum distance driver that can be used by ams and pros alike, and helped Nate Doss to win the 2005 Pro World Championships. 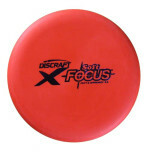 You can throw it anhyzer and it will slowly fade back to a hyzer. Throw it flat and it holds a super straight, extra long flight line. Our first Groove Top? putter is the Banger-GT?, which is overstable enough to handle a headwind, and is also favored by players who putt on a hyzer. Won't turn over on long approaches. Tuck your thumb into the groove and feel the Groove Top? difference. 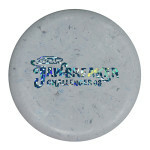 The Soft version provides a grippier feel and more flexibility. 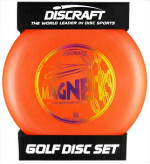 This Disc Golf Set includes a Driver, Mid-range and a Putter. 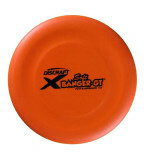 The discs in each set are between 160g and 176g and come in assorted colors. 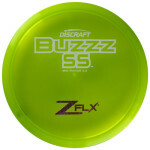 The Buzzz SS is a super straight flying workhorse that you'll reach for again and again. 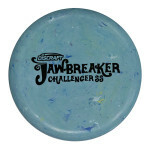 Slightly more understable than the Buzzz, it is a great turnover disc when thrown hard or super straight at slower speeds. The perfect compliment to your Buzzz. When you''re facing a headwind, need a straight shot with a hard finish, or want to use a forehand throw, Buzzz OS delivers success. 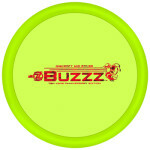 Plus it''s beadless; it feels like a Buzzz in your hand, lending a familiar confidence that comes with the Buzzz family of discs. 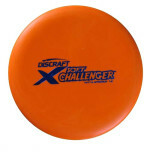 The same great flight characteristics of the popular Challenger?, in a soft, grippy plastic. Just because you don't have a lot of power, doesn't mean you don't deserve more distance! 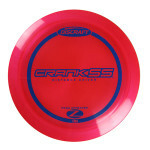 Crank SS was designed to deliver significantly more distance for low-power throwers. You'll find it to be very fast and controllable, with a comfortable grip. The Crush? is an overstable, maximum distance driver with a wide rim and flat top that delivers superior distance off the tee in almost all wind conditions. Used by many top pros as their main driver, the Crush? 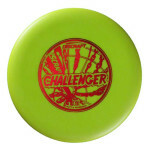 is a very fast disc that finishes with excellent glide. A legendary driver that players come back for again and again. 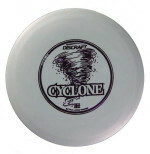 In the mid-90s, the Cyclone? ruled the tee, and ushered in the era of golf drivers made from high-tech engineered polymers. It's easy to control whether you're going straight, hyzer or anhyzer. 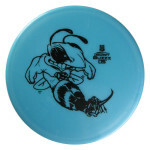 A disc golf standard. Our friends in windier places love the Drone? like no other midrange for its ability to fight any headwind and not turn over. Very overstable, best for advanced players and forehand approaches. 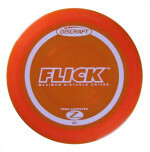 The Elite-Z Flick is the sleekest designed disc to date. Excellent for forehand and overhand shots. Also available in high performance 150 class. 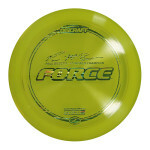 If you're throwing for maximum distance, reach for the high performance Force. 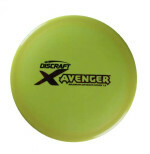 This is Discraft's fastest driver, with a wide rim and sleek profile to deliver a new level of distance potential. It's overstable and intended for experienced players who throw with power.